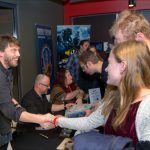 Buy your tickets now and win a VIP upgrade! 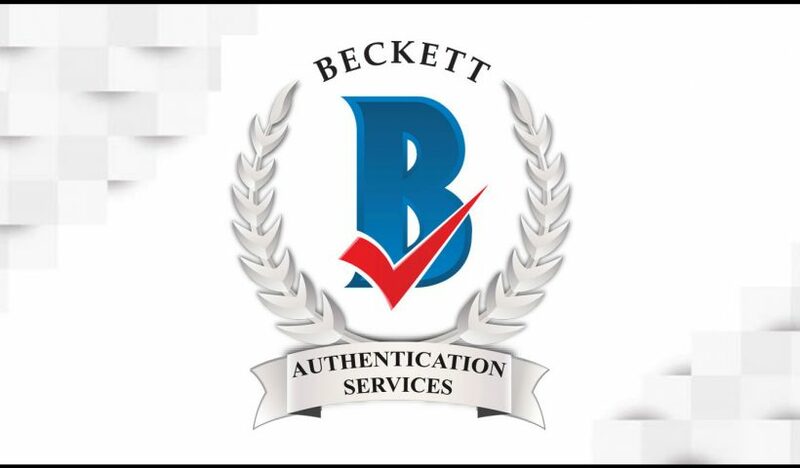 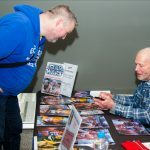 EBCC2019 has a first with the attending of the global leader in autograph certification attending the show. 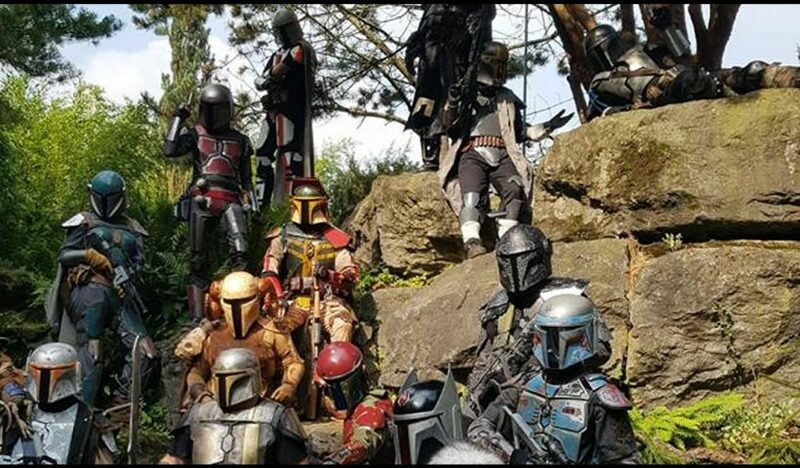 Members of Clan Diryc Vhetin, the Dutch branch of the Mandalorian Mercs, will be present with their stunning Bounty Hunter costumes. 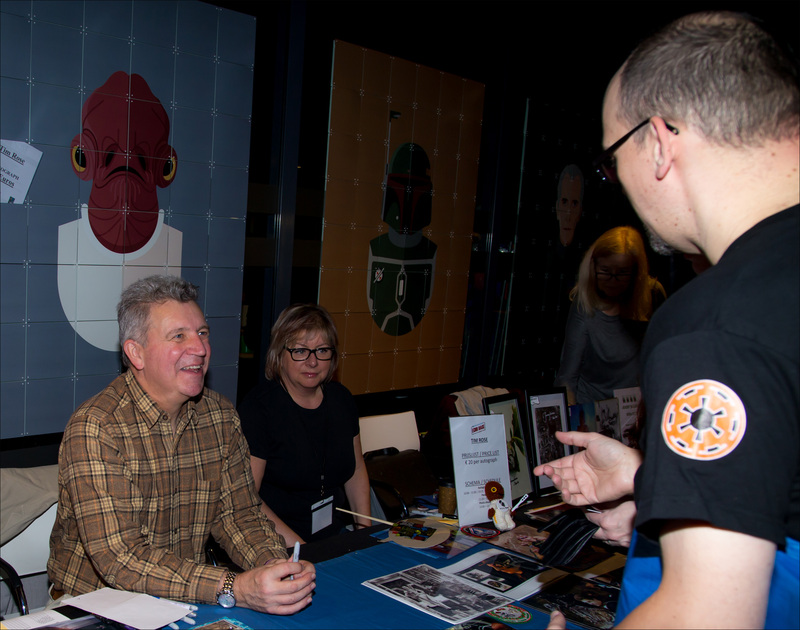 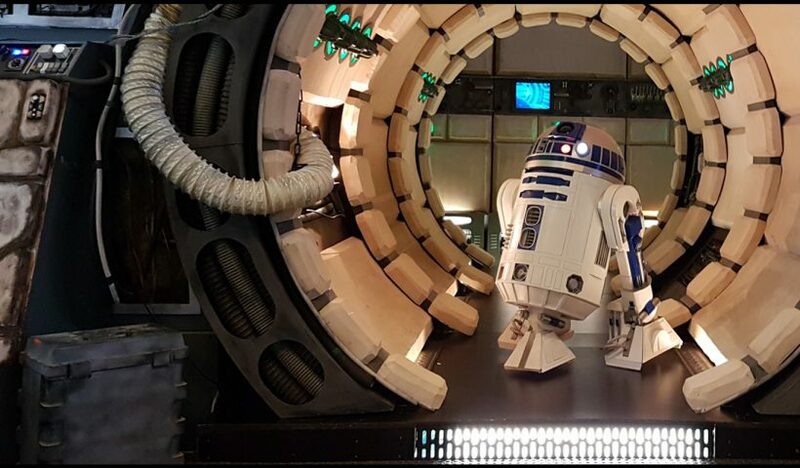 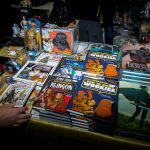 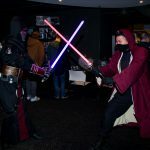 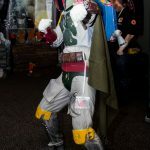 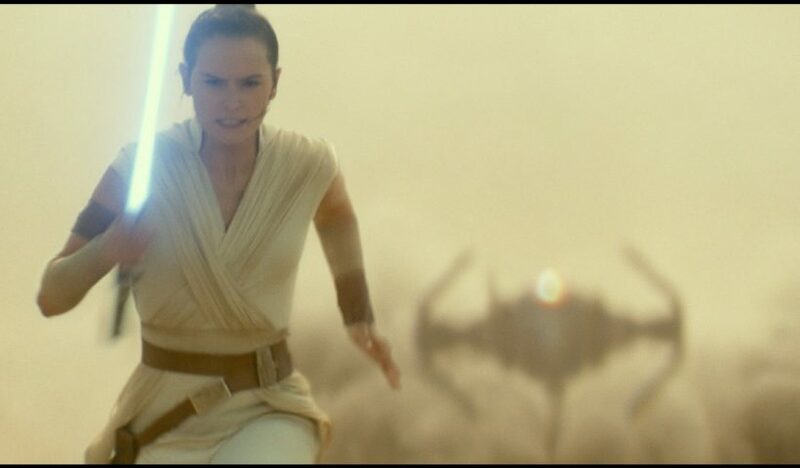 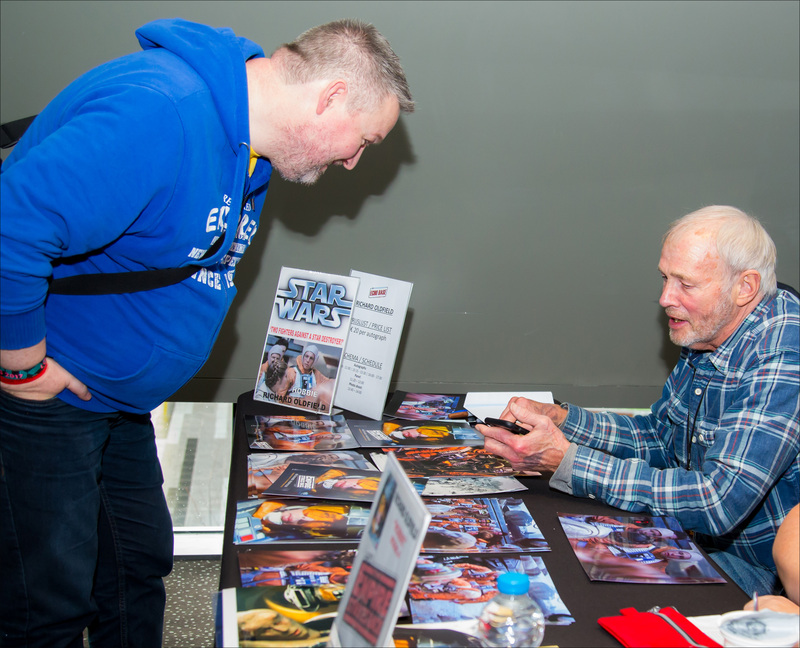 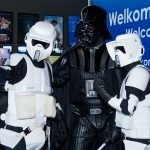 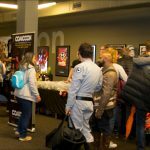 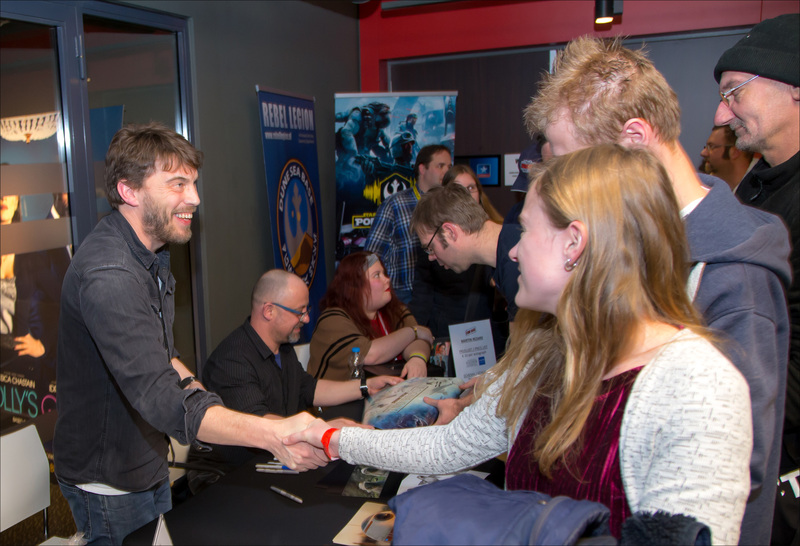 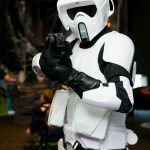 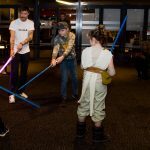 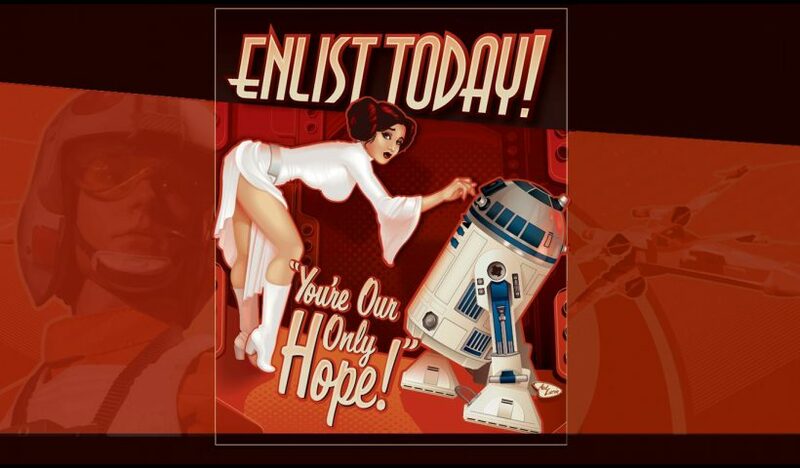 Echo Base Charity Con 2019 will take place during the first weekend of the release of the upcoming Star Wars movie. 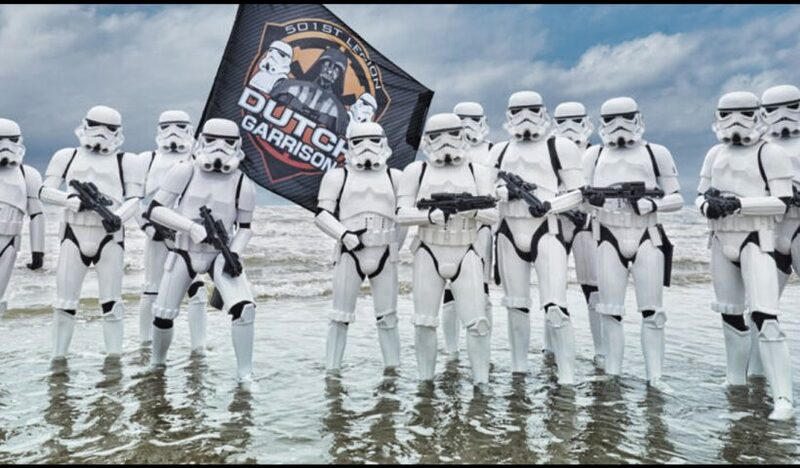 The Dutch Garrison, the Dutch branch of the 501st Legion costume club, will be present with a delegation on December 21st. 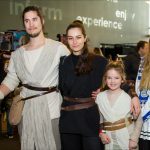 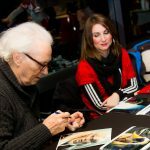 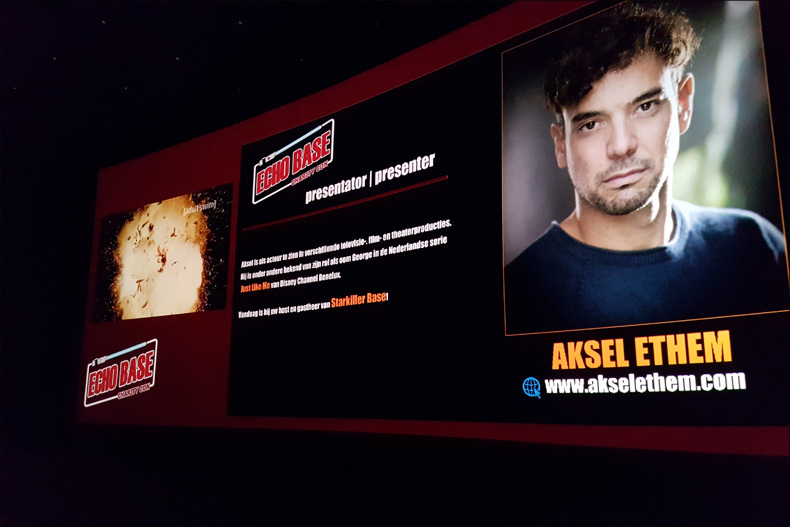 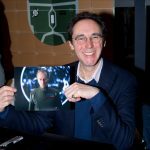 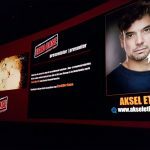 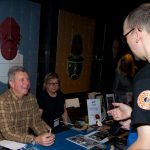 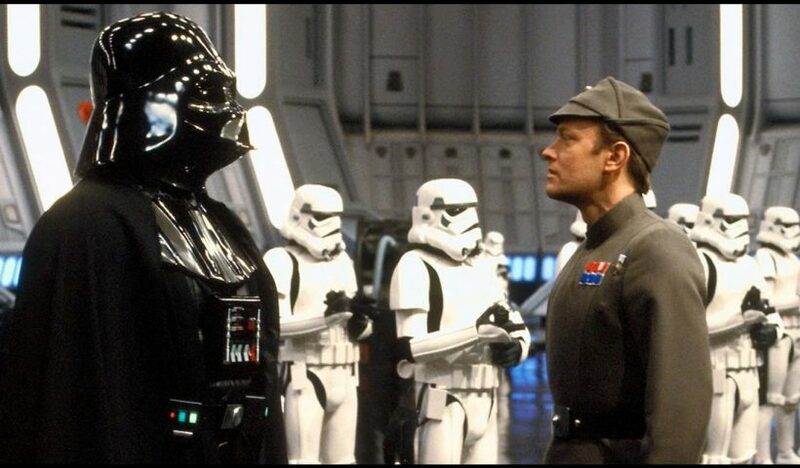 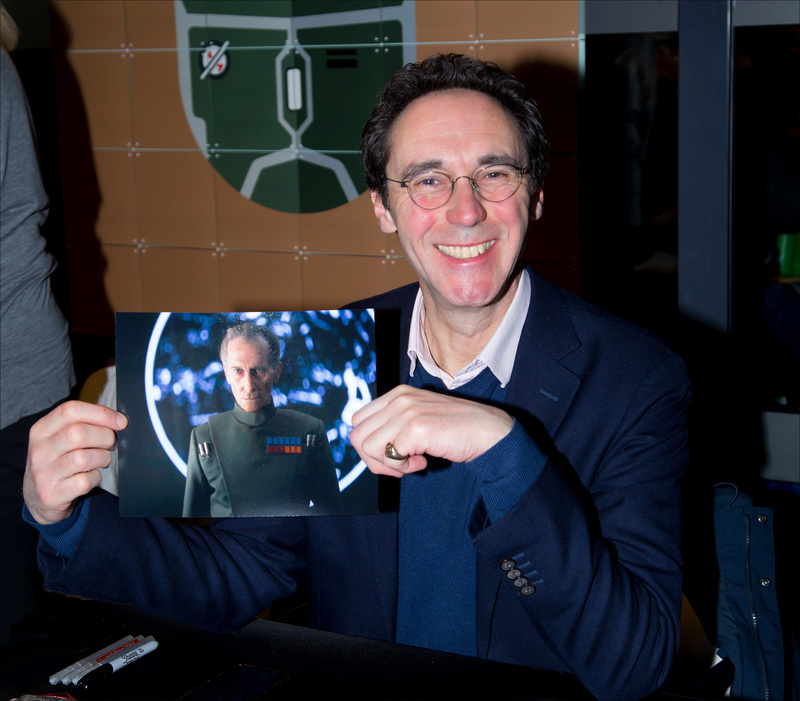 The acteur who portrayed Moff Jerjerrod in Return of the Jedi will be making his very first appearance at a Dutch event! 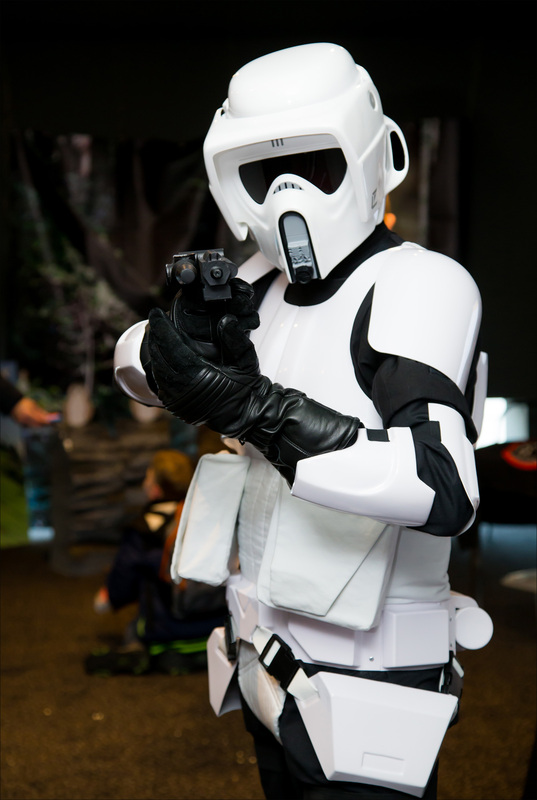 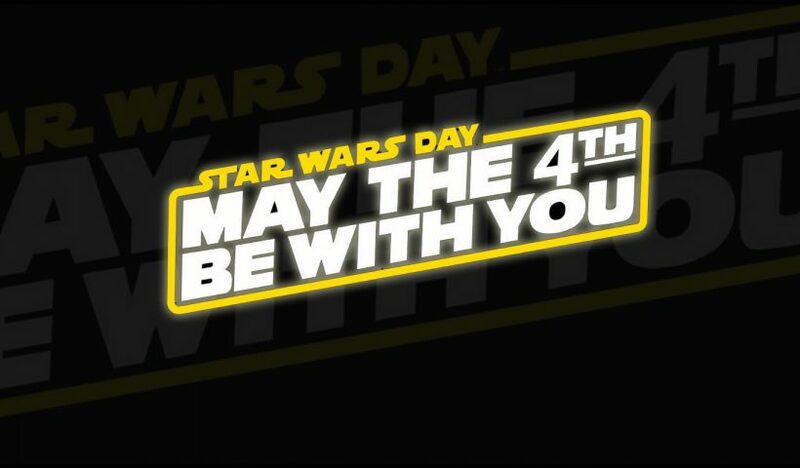 Come face to face with the coolest and naughtiest droids from the Star Wars universe on Saturday, December 21st! 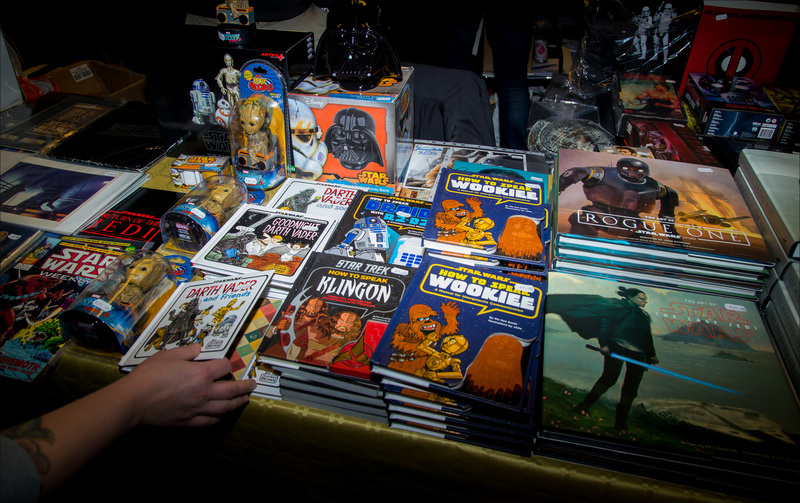 View More The droids are coming to Utrecht! 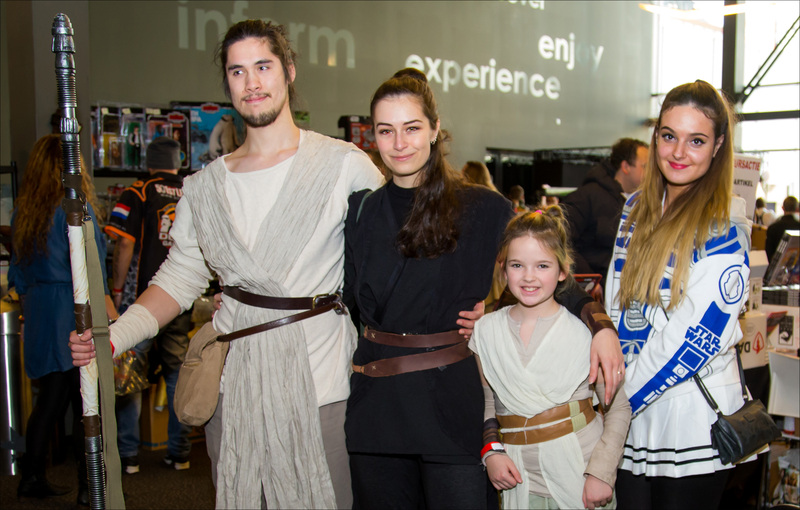 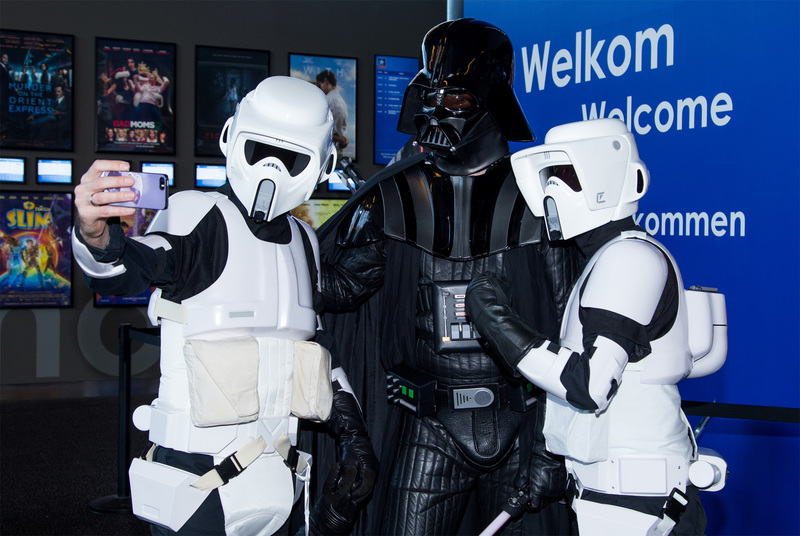 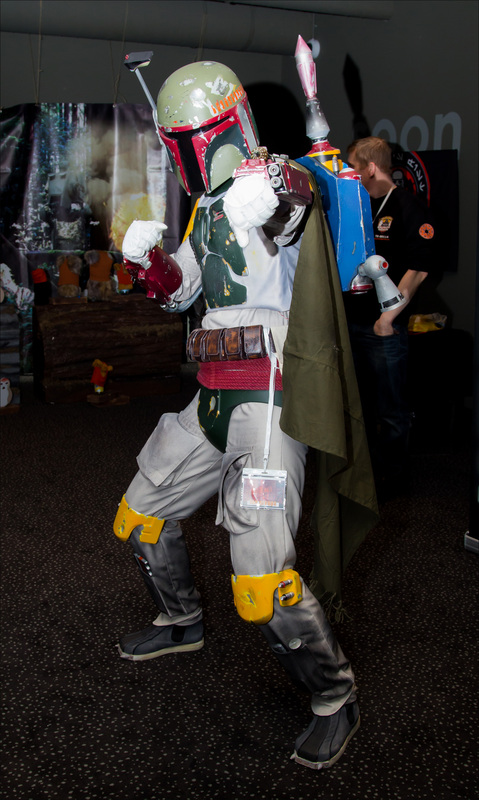 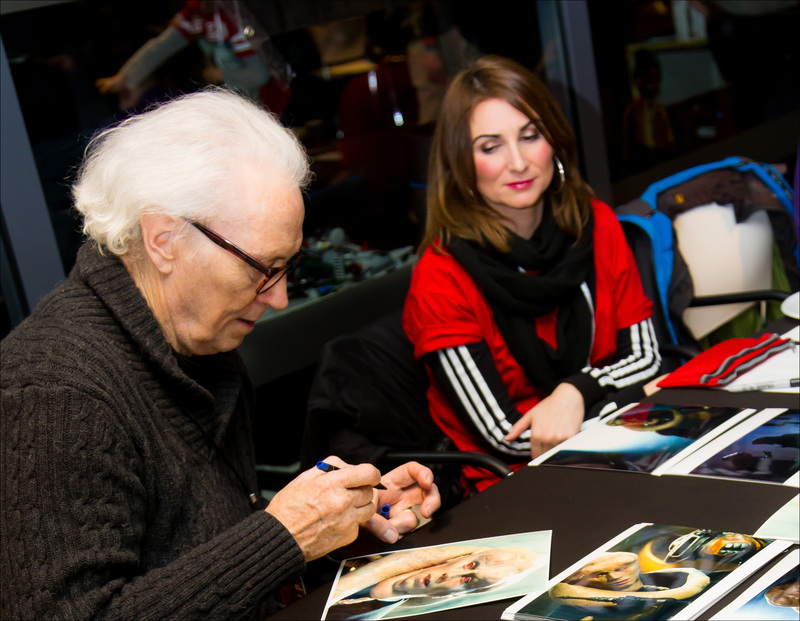 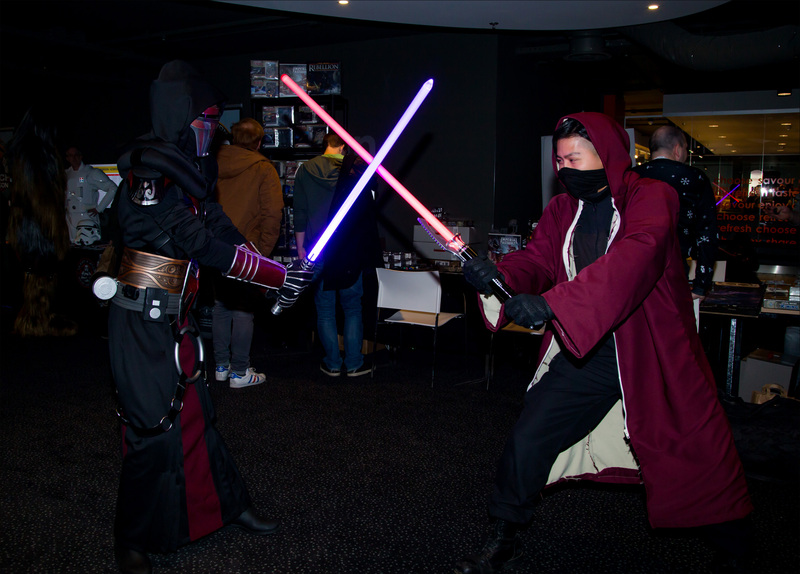 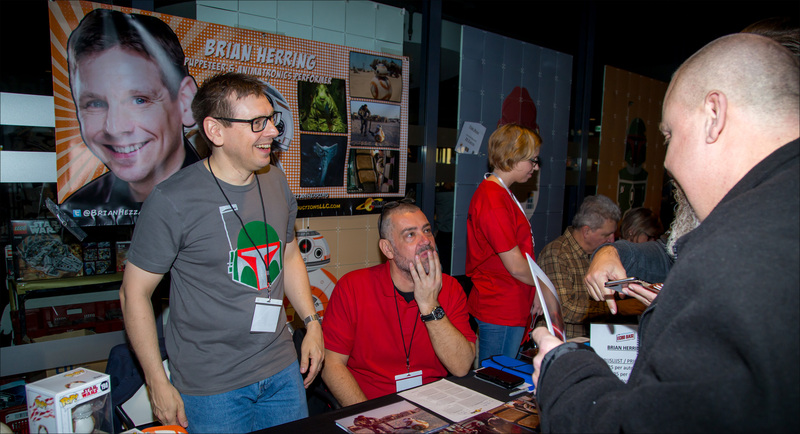 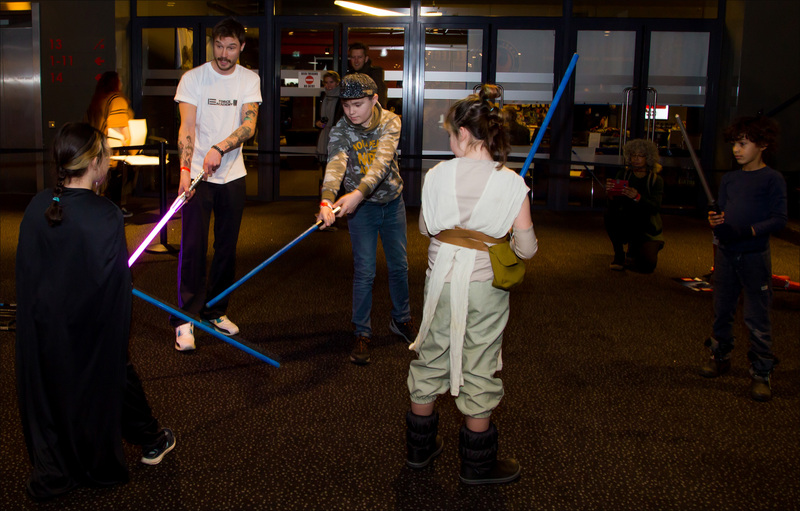 Become a part of our convention family and experience the event from a different perspective. 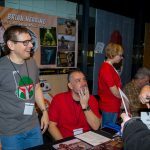 View More Volunteers wanted, join up!